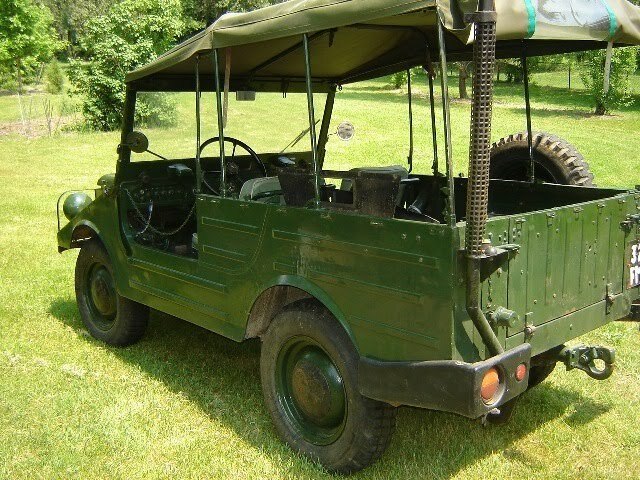 The Munga was a military vehicle built by DKW / Auto Union. "MUNGA" is an acronym of the German phrase "Mehrzweck UNiversal Geländewagen mit Allradantrieb", which translated means, "Multi purpose Universal Cross-country Car with All-wheel drive". The Munga came with a 3 cylinder, 1 liter, 2 stroke motor, making it not the quickest 4x4 you'll ever drive. Still, think about how cool it would be to show up at your local 4x4 event with one of these. 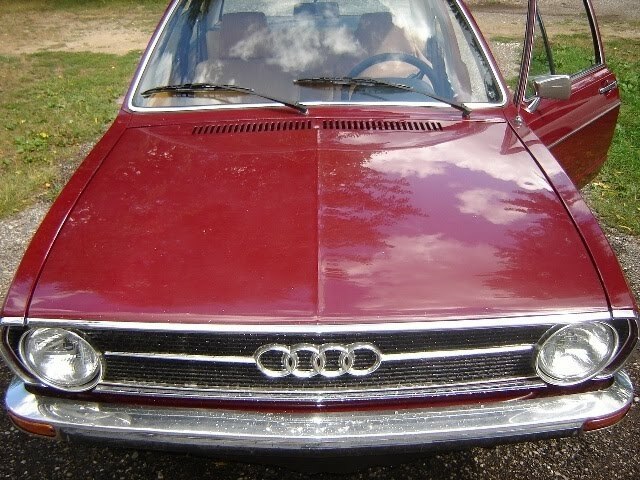 The Fox (called the Audi 80 in Europe) has an important place in VW / Audi's history. It set the stage for VW's FWD cars, the Rabbit (Golf), Dasher, and Passat. 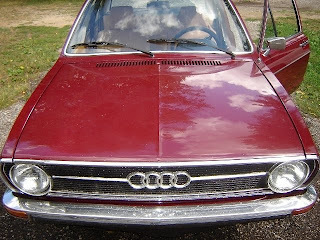 The Fox is not the most exciting old Audi you can buy, but it's a cool old car and one you rarely see these days. Parts, because it shares so much with the VW Dasher, are not hard to find and, by Audi standards, are fairly inexpensive. It's a car you could use as a daily driver and bring to shows on the weekends. Both cars are located in Troy, MI. Click here to see the eBay listing for the Munga. Click here to see the Fox. The Debonair Finds A Home... - A few days ago I posted a very rough Mitsubishi Debonair. Too cool. I've sent him an e-mail asking that he keeps us updated. 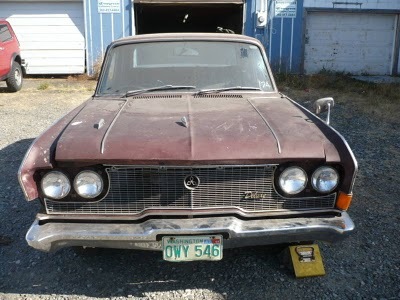 It's going to be a ton of work, but it's really great to see an old, obscure, car saved from the crusher. Congrats on the Debonair! Keep us updated.